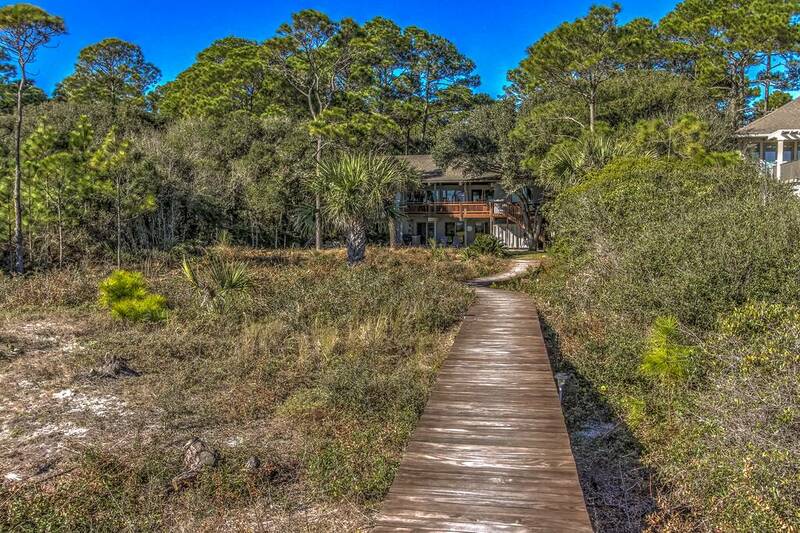 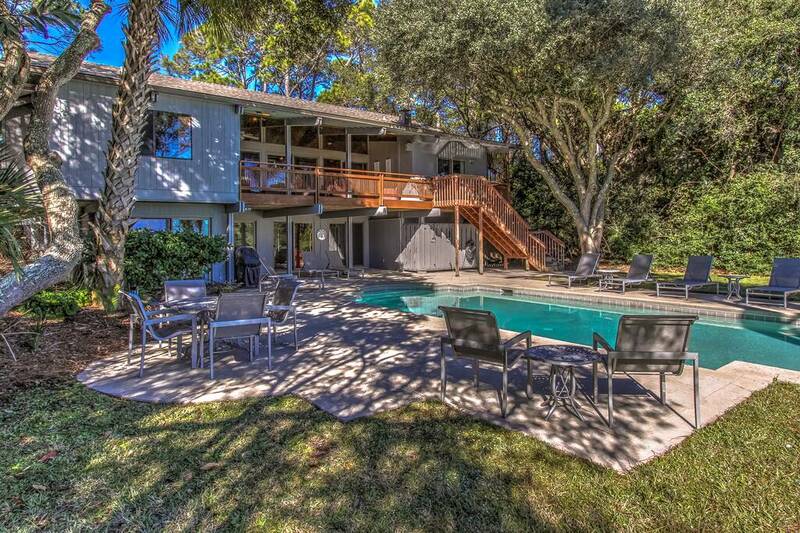 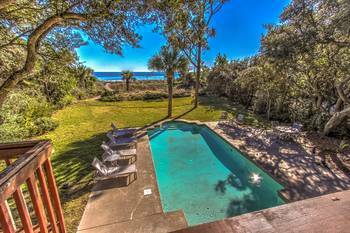 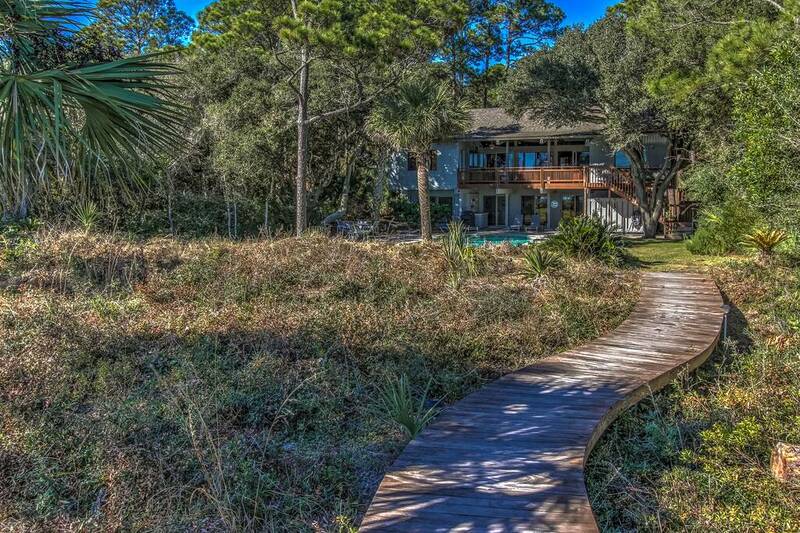 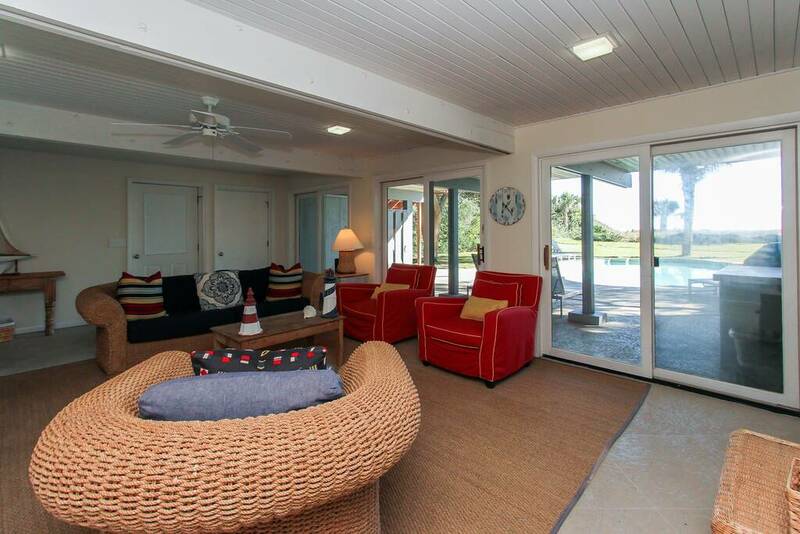 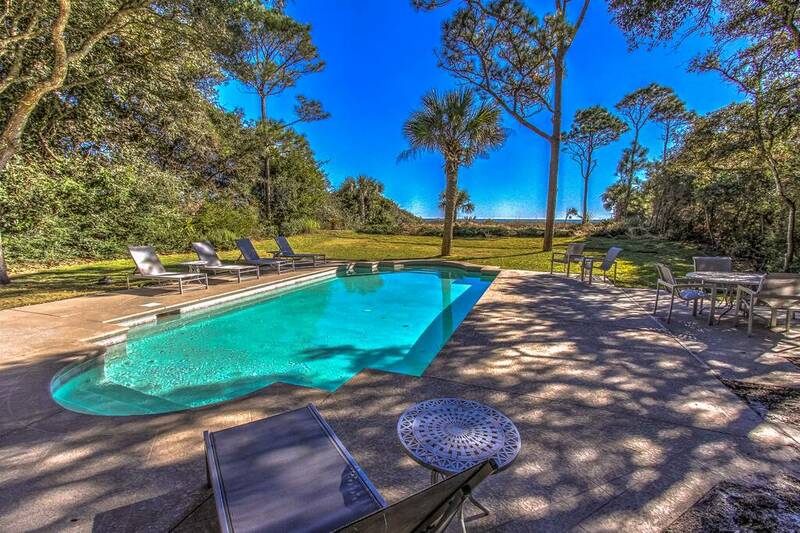 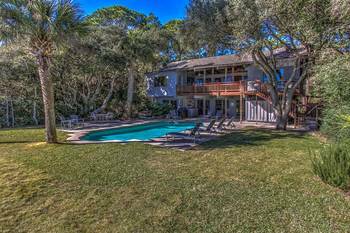 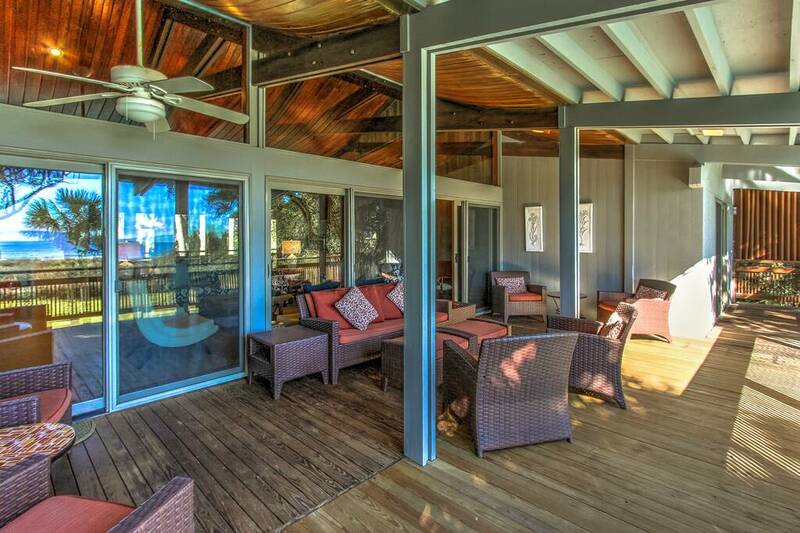 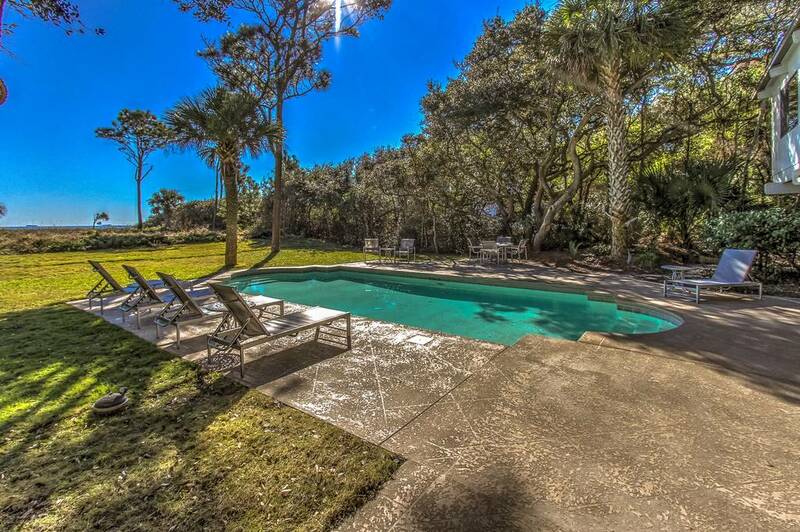 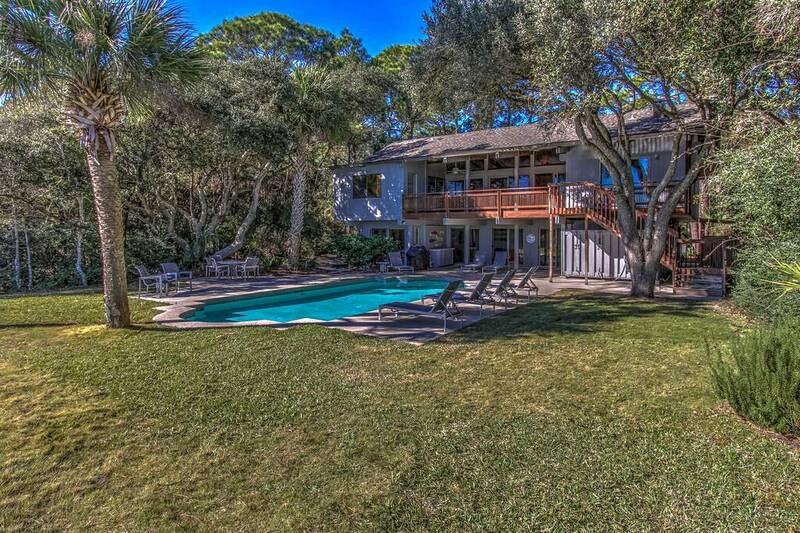 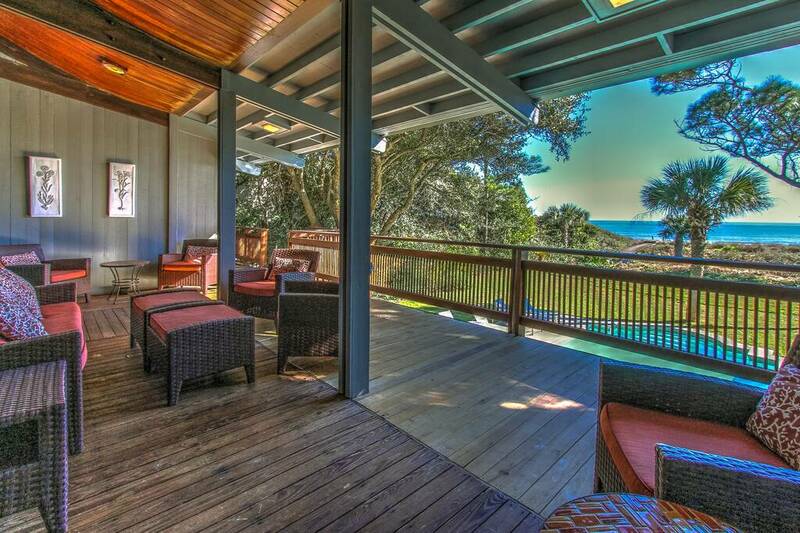 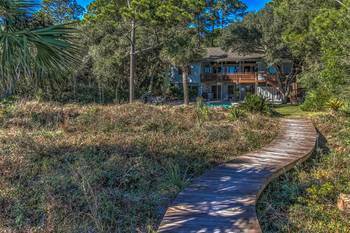 22 Black Skimmer is a luxury 6 BR 6.5 BA Oceanfront Sea Pines home with spectacular ocean views. 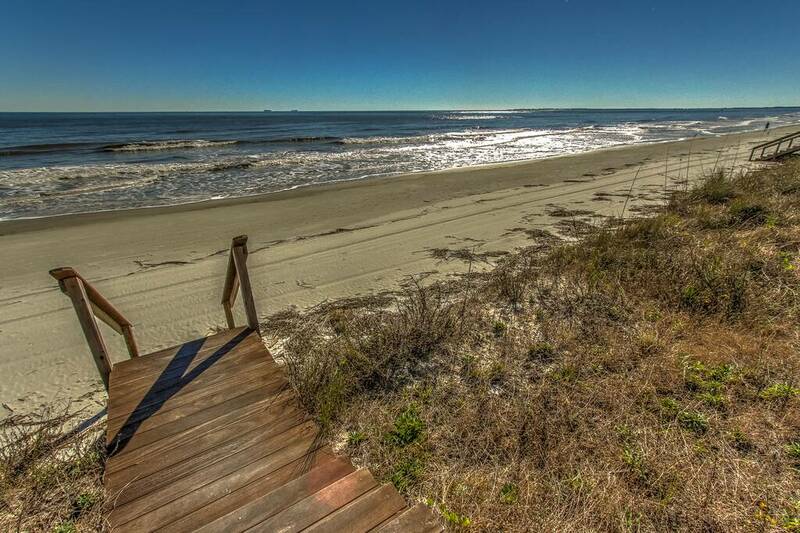 Family Summer Beach Vacations or Great Sea Pines Golf Packages available. 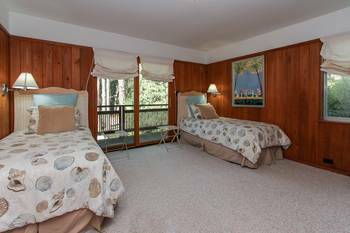 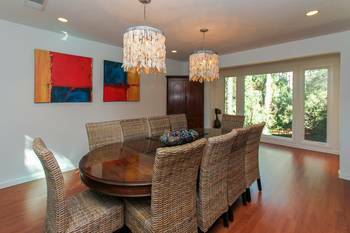 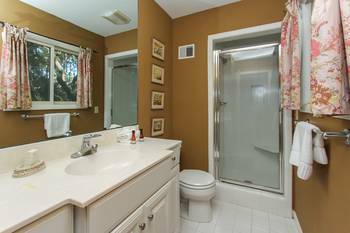 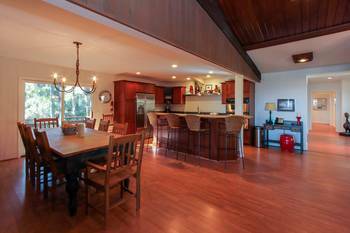 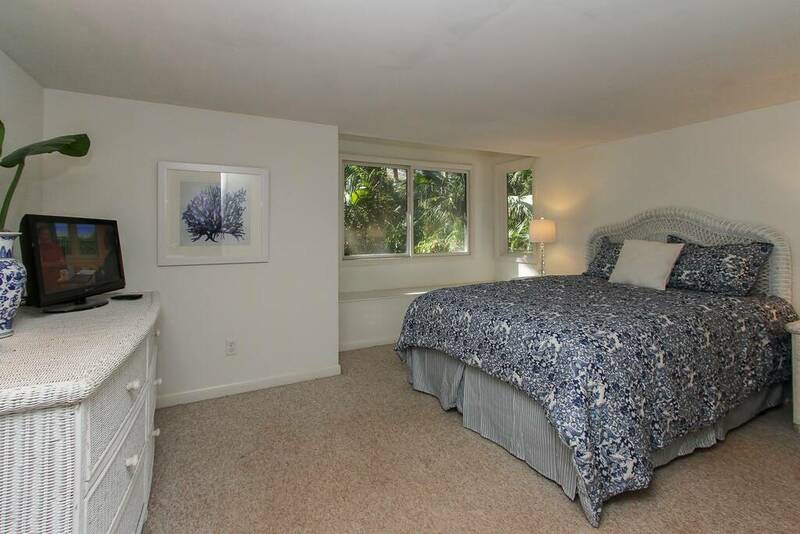 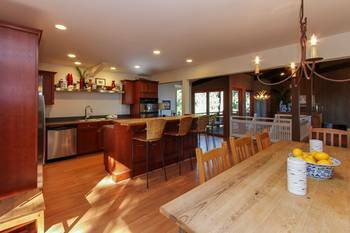 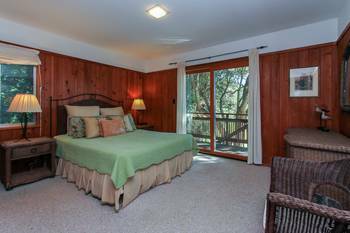 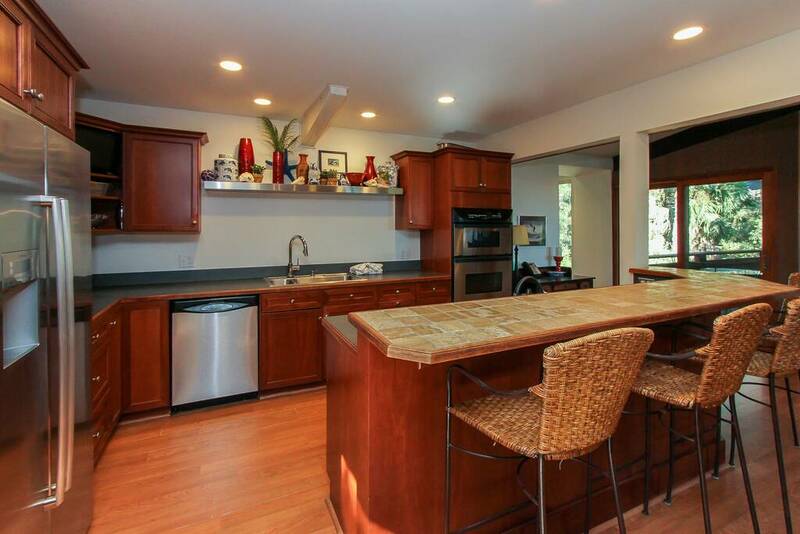 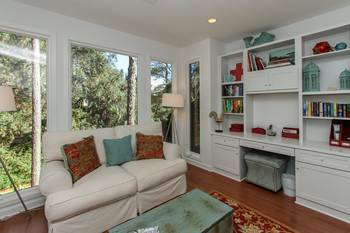 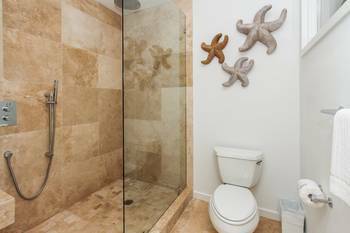 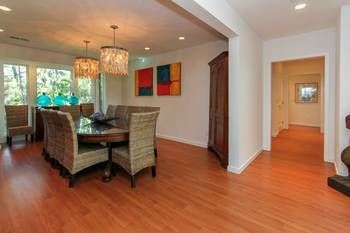 Sleeps 12 people and has Two living rooms with updated bathrooms and double master suites. 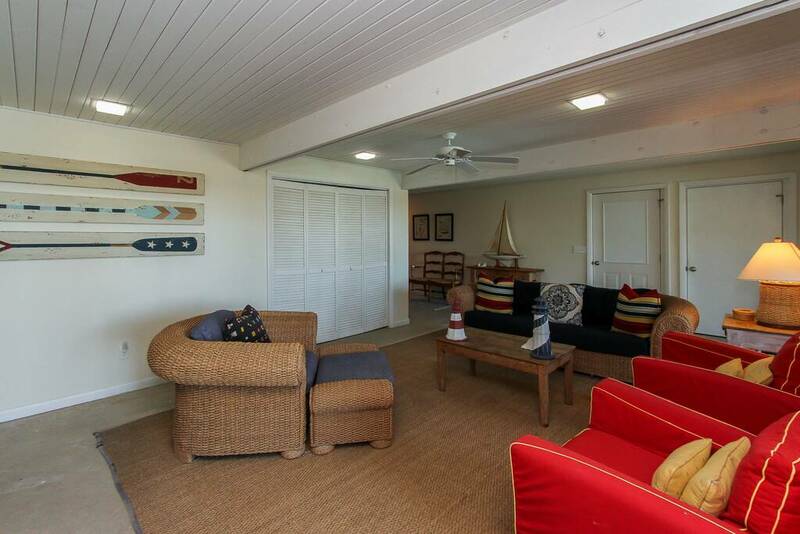 Separate den with TV gives you plenty of room to watch TV and relax after a fun day at the beach. 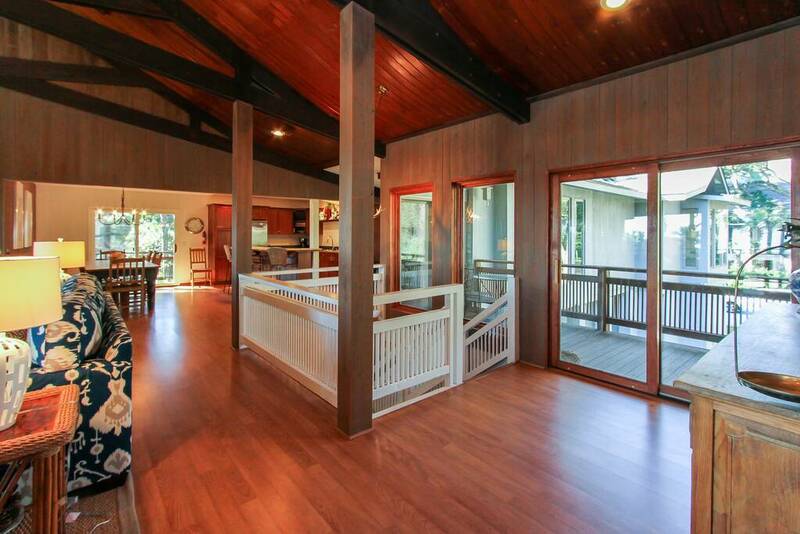 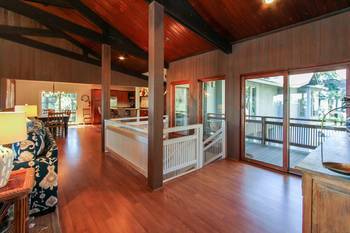 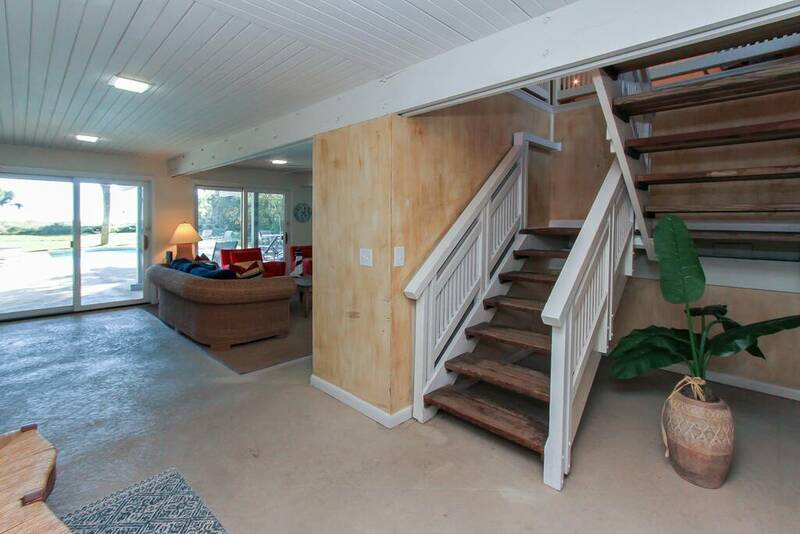 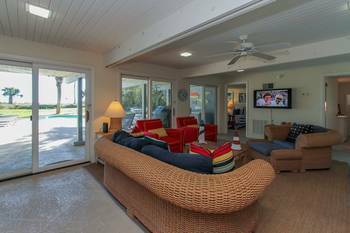 High ceilings, large living room and covered veranda make this a very comfortable relaxing beach home. 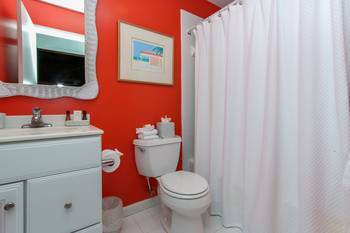 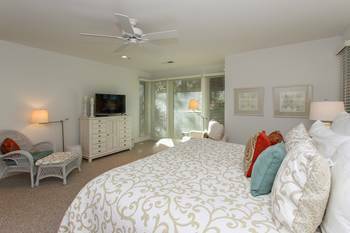 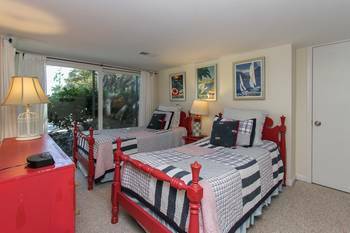 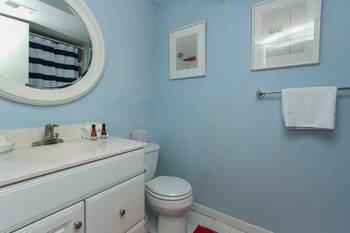 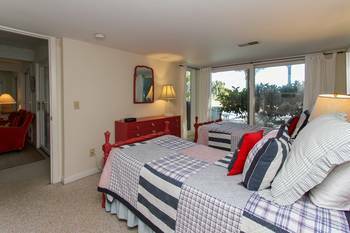 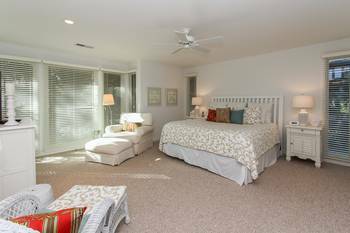 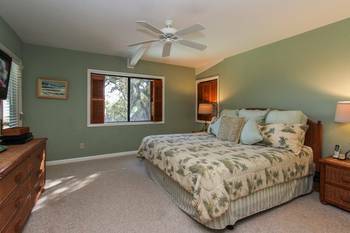 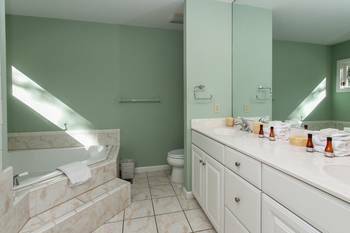 Six large bedrooms have plenty of room for multiple families or a large group of golfers to come enjoy the beach and Sea Pines Golf. 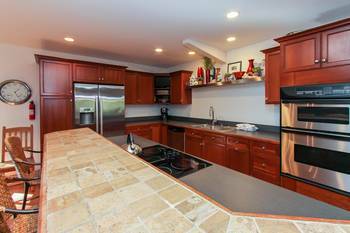 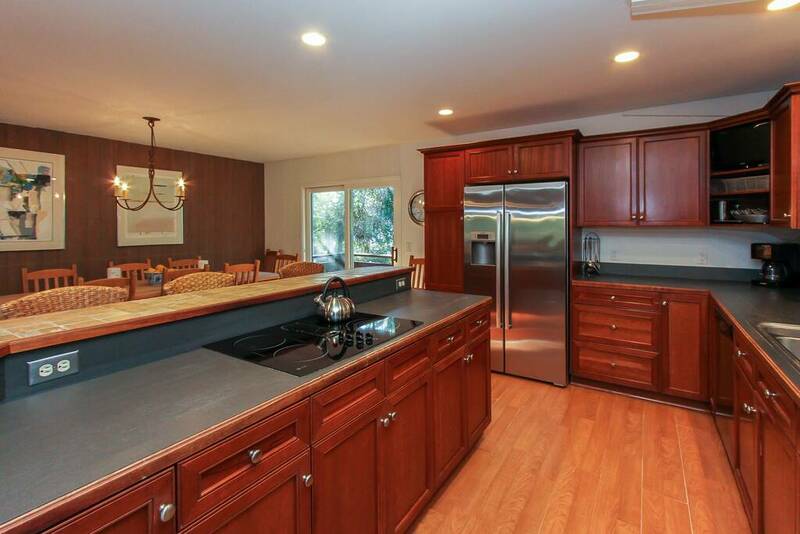 A new addition in 2015 added a second master suite, den and two car garage. 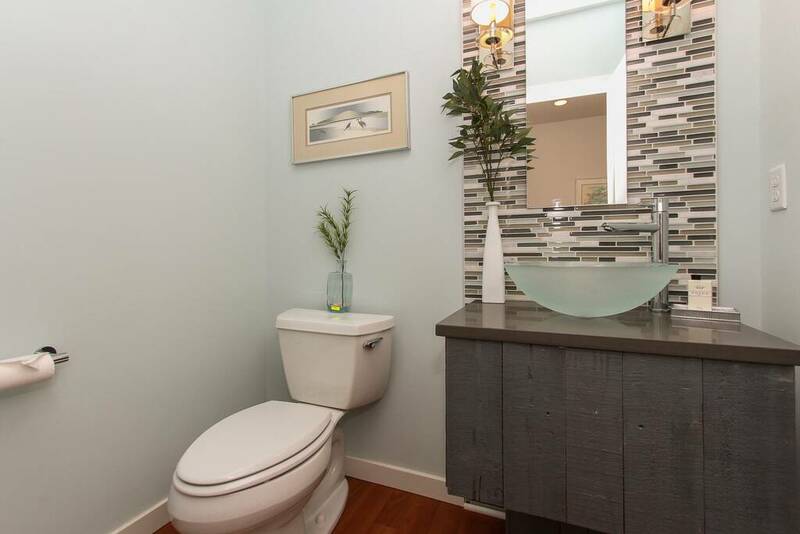 New bathrooms are a nice feature to the home. 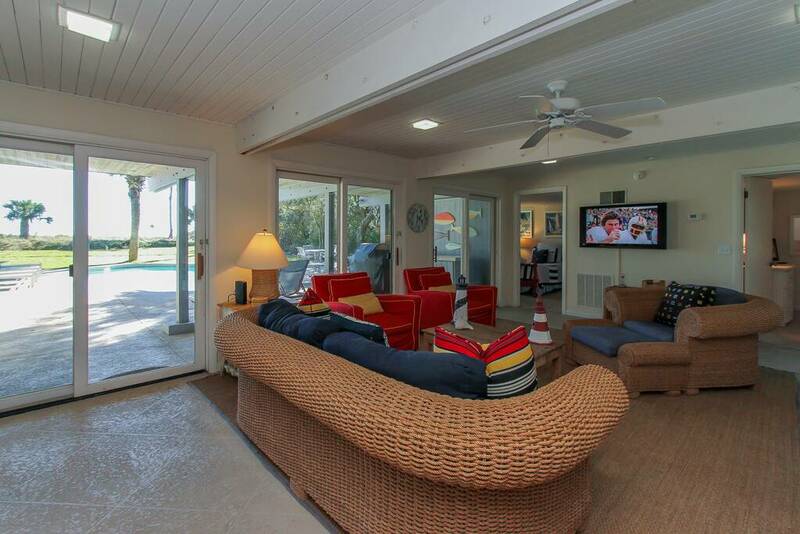 A very large pool with private deck give you plenty of room to play outside. 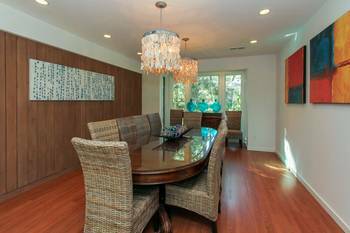 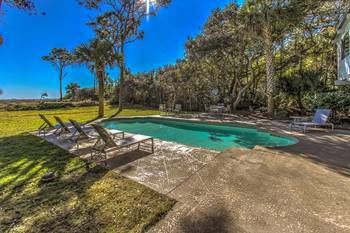 Very nice size back yard gives you direct beach access to Sea Pines world famous beaches. Enjoy the sunrise and moon rise over the ocean, watch the dolphins play and the pelicans dive, build sand castles or just take a relaxing walk on the beach. 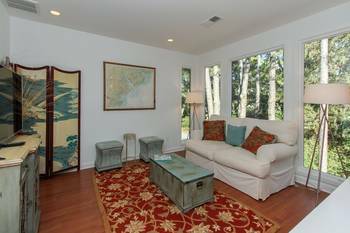 What a wonderful family vacation in Sea Pines. Hilton Head Island offers over 30 golf courses, 250 shops, 200 restaurants, 112 miles of bike paths and over 300 tennis courts. 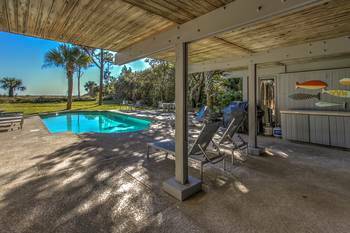 Sea Pines has added a new $35 million dollar beach club, $30 million dollar Plantation Clubhouse on the golf course and a new Harbourtown Club house, all within a short drive. 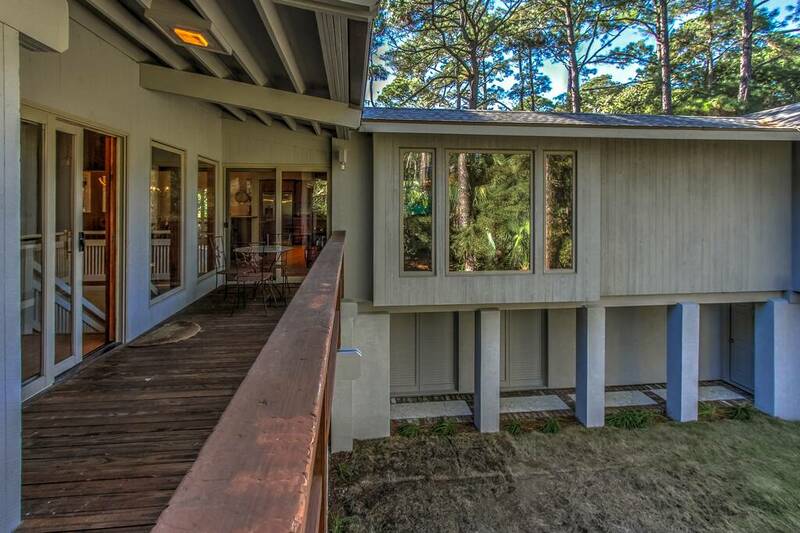 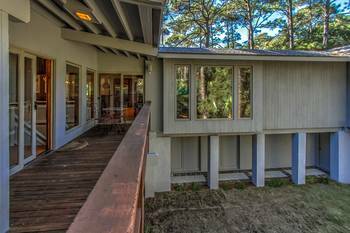 Great oceanfront or golf view restaurants and bars await you right in Sea Pines. Free tennis included in the South Beach Racquet Club, one hour per day and an extra free hour if you use your first hour in the morning. 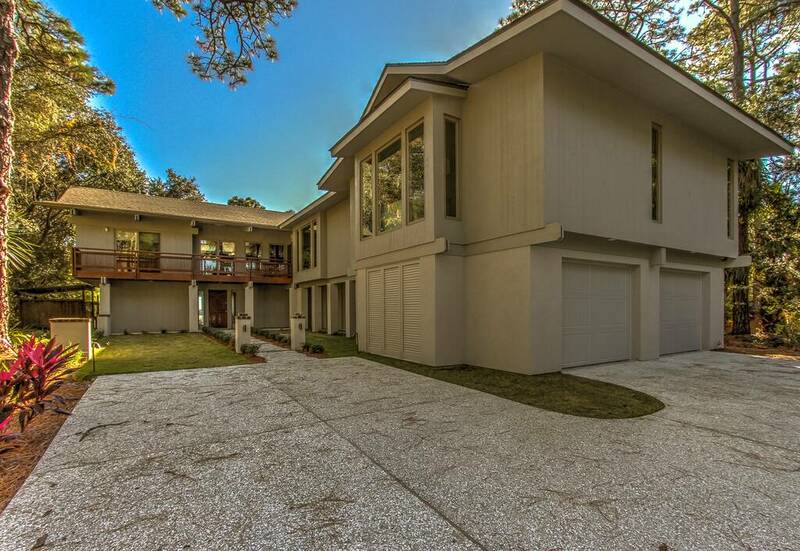 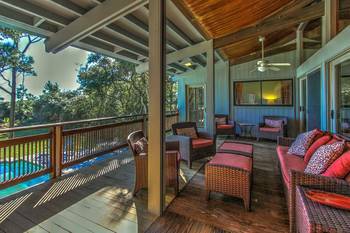 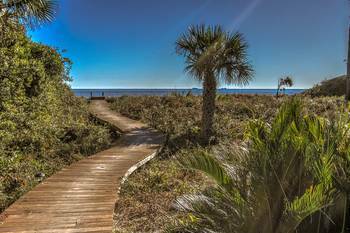 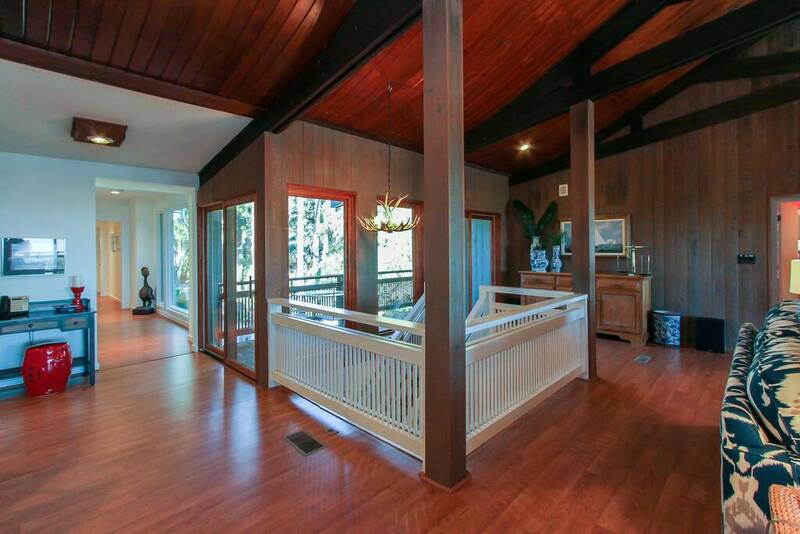 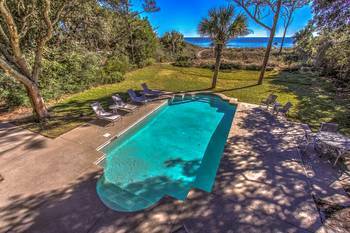 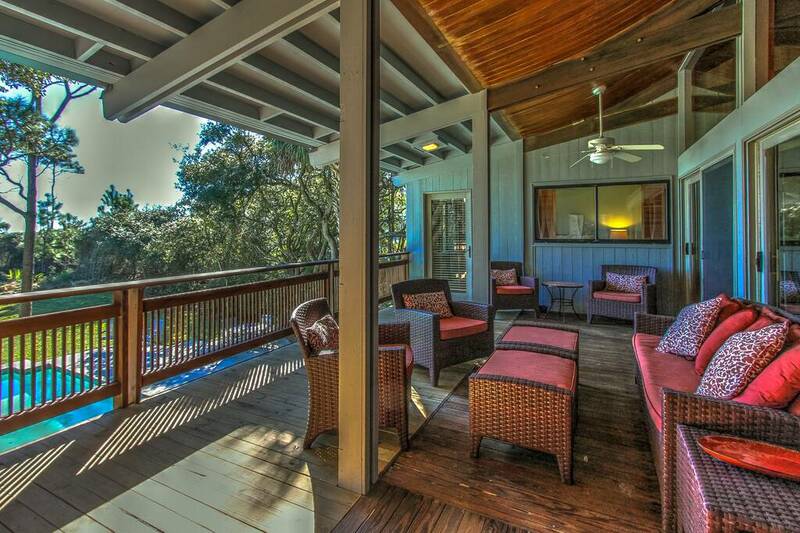 Spectacular location, wonderful views, comfortable home in a world class resort on Hilton Head Island. 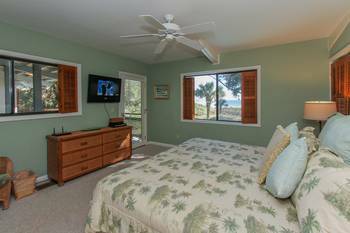 Book online or call today for a vacation to remember. 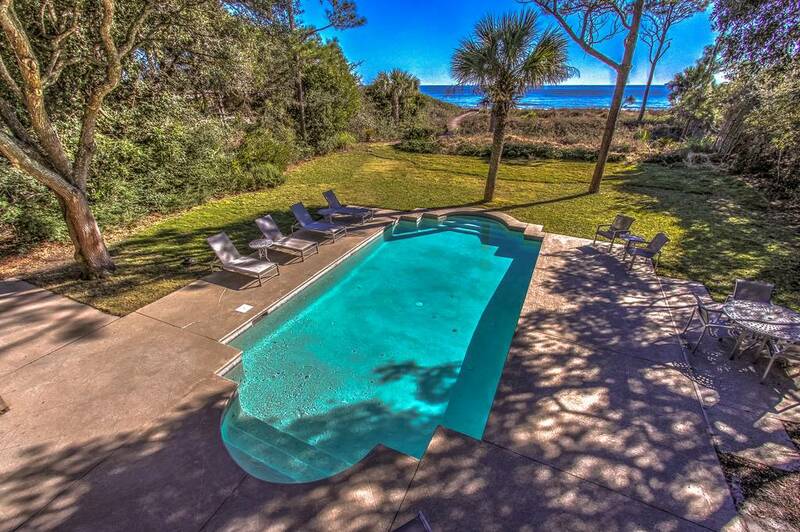 Welcome to Hilton Head Island! 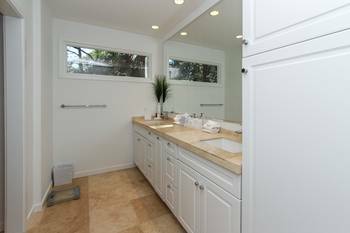 This entry was posted on 12/03/2015 by .